Only in NY can you find a pencil store! CW Pencil Enterprise on the Lower East Side, is a sweet store filled with PENCILS both modern and vintage, erasers and sharpeners. 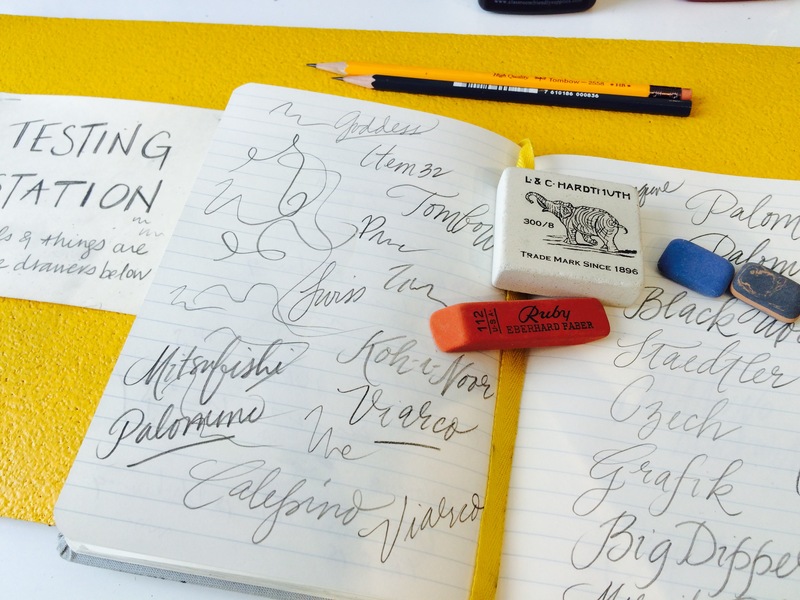 There is even a testing table to help you find your best ‘fit.’ I love the Palomino Blackwings and the Milan erasers.